The other day I went to the pantry to grab a snack, and just stood there staring. It was ugly. And disorganized. And did I say ugly? I was tired of looking at it. But there's no money to just go buy a bunch of containers and jars. Nope. So I did that thing I DO: I went foraging around the house looking for things to use! 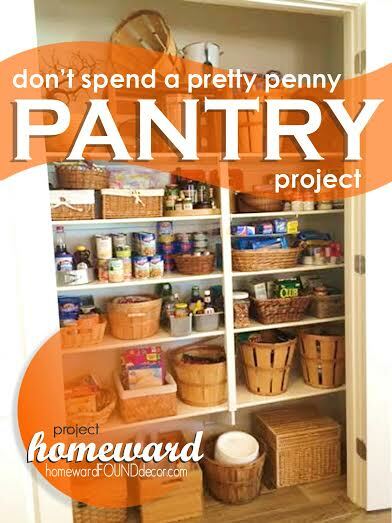 while bringing some style to the pantry - without spending a CENT. What I found was baskets. Lord, does my Mom love baskets! I found an entire wardrobe packing box and two other large moving boxes FULL of baskets out in the garage. along with a wood fruit crate. 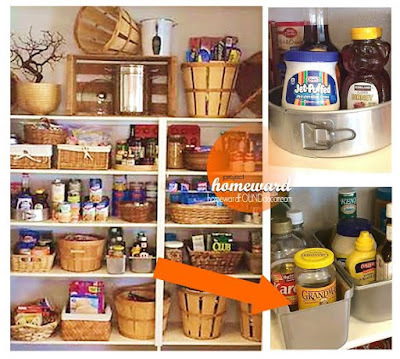 I took a 'before' pic of the messy pantry. Then I emptied it, and took another photo. THAT photo has disappeared. It's just....GONE. So the only 'empty' photo I have to show you is from earlier in the building process. I ran out of containers the first time around, so I used the white plastic bins. HATE them. and found a few more baskets holding other things. Swapped them out for the plastic bins, and was much happier with the result here. There were items that I consider to be 'messes waiting to happen': molasses, syrup, honey. and I found some metal baking pans that don't get used very often. So I used them! and a funky branch in a wood bowl up there to add some interest. on Pinterest, or in a glossy magazine photo. 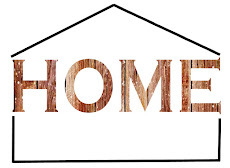 It's not the result of a bank-balance-breaking shopping trip at The Container Store. 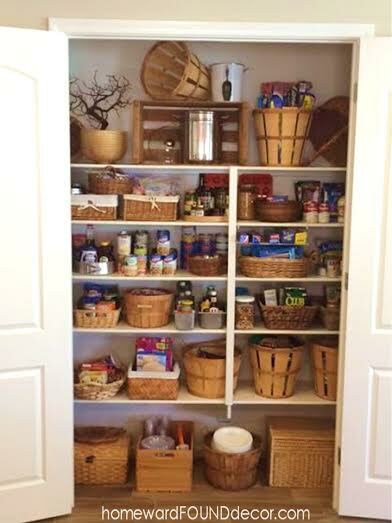 It's just a pantry prettied up by using what was on hand... baskets. crates. baking pans. I'm not decanting the pasta into jars with chalkboard labels. I'm not covering the cake boxes with paper to match my color scheme. You are most welcome, Kathi! Thank you for visiting, and for your kind comment! 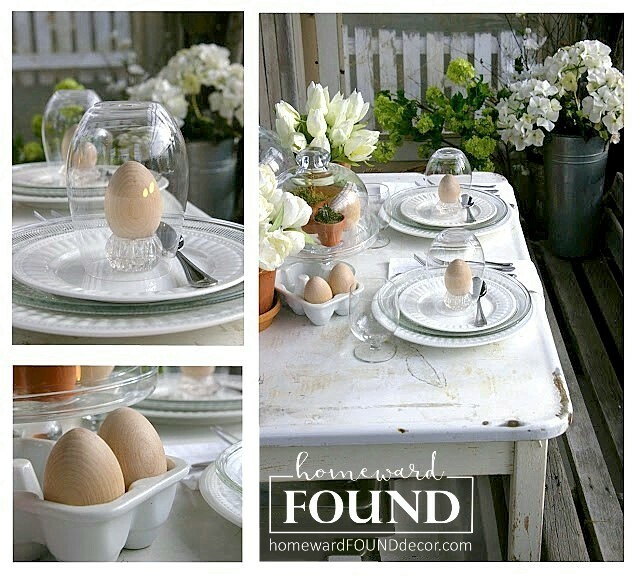 I'd love to see what you do - share a photo on the homewardFOUNDdecor facebook page! I LOVE it !! Mine desperately needs an overhaul and one of these days I'll get around to it. But I haven't really liked the look of those that were organized via The Container Store. Too shiny for me. I absolutely LOVE what you've done, and I'm sure mine will look more like yours when I'm done. Terrific! Thanks for sharing! Patty, thank you so much for visiting my blog and leaving such a nice comment! 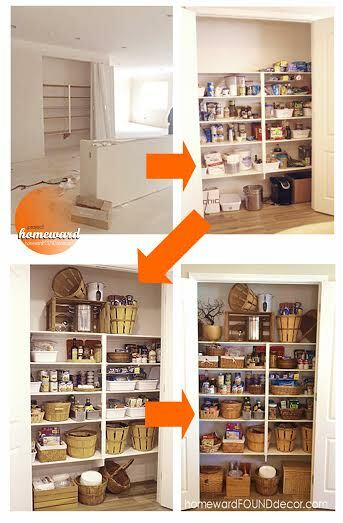 I am so glad that you found some actionable ideas and inspiration here for your own pantry - when you DO get yours overhauled, share a pic on the homewardFOUNDdecor facebook page! I'd love to see your results! 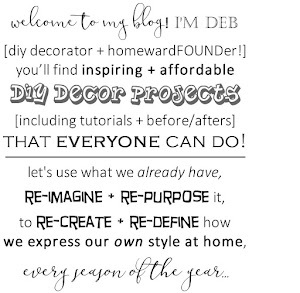 Great job Deb! I love those baskets!!!!!!!!!!! Anne, thank you for stopping by and leaving such a kind comment!